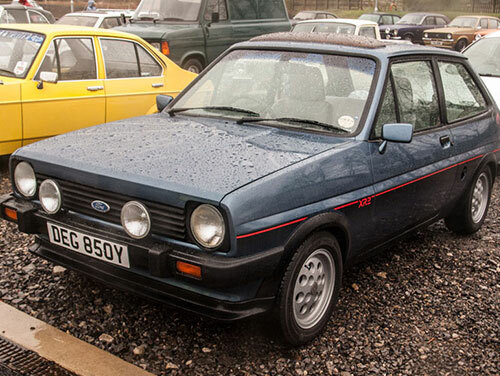 Photos from the classic Ford meet at Tennants auction house, Leyburn. 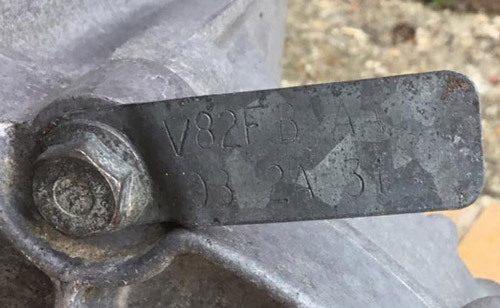 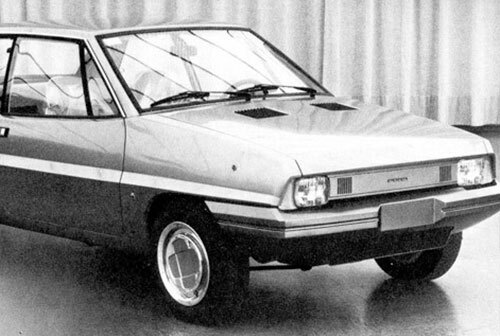 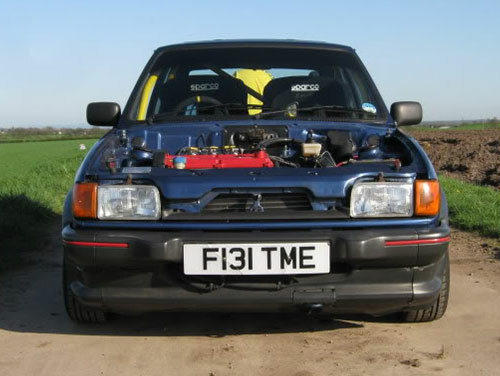 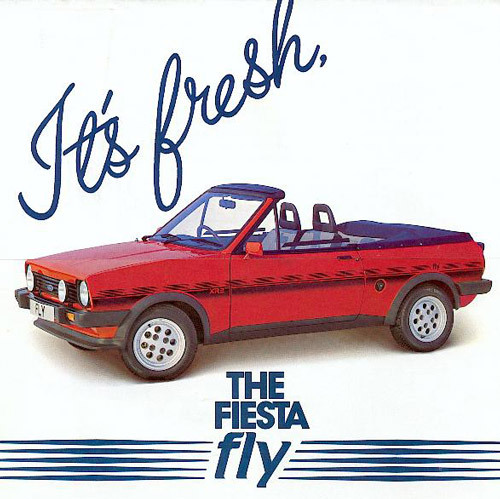 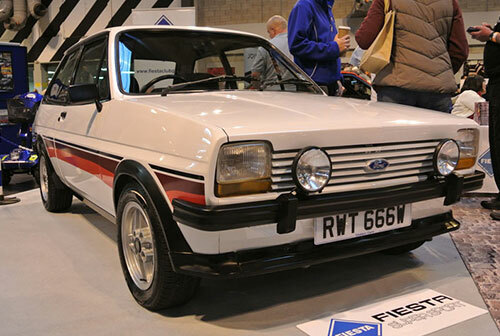 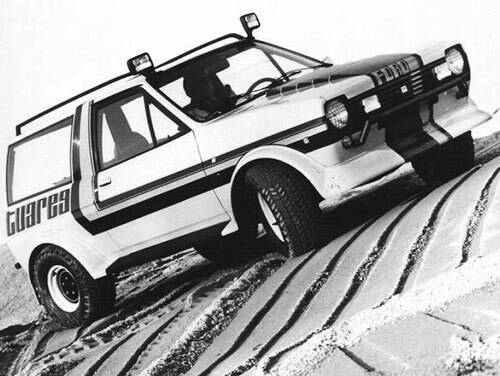 Project Bobcat is a unofficial resource website for fans, owners and former owners of the retro versions of the Ford Fiesta, manufactured between 1976 and 1989. 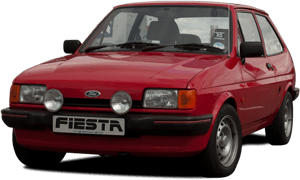 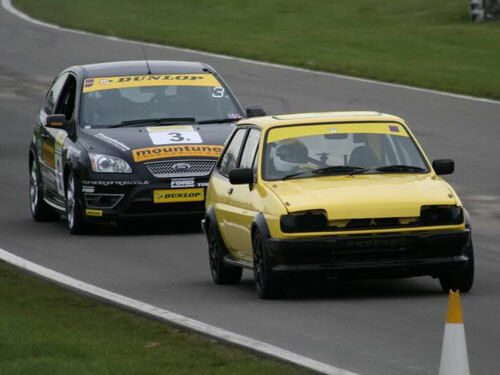 The Fiesta was developed as a competitor to other small hatches of the era and the project was named 'Bobcat' giving this website it's name. 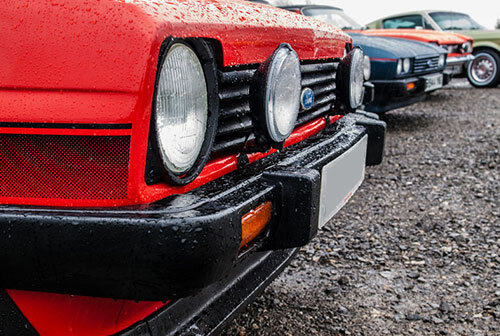 We hope to keep as many of these cars on the road as possible by offering independent and unbiased help with maintaining, modifying and restoring them as well as keeping a record of their history and some of the most interesting cars that our visitors have created. 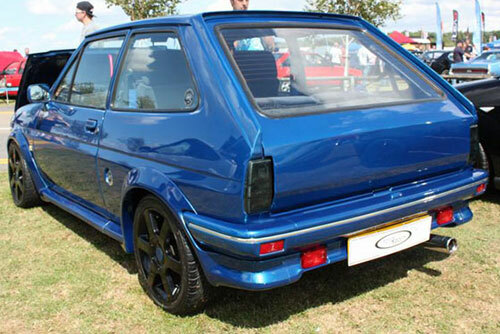 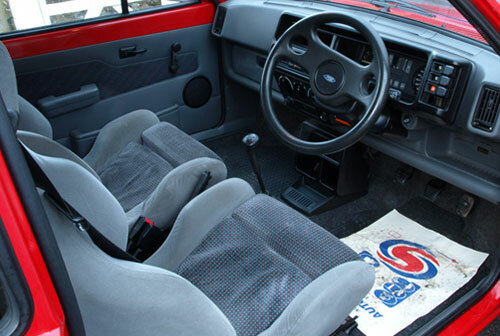 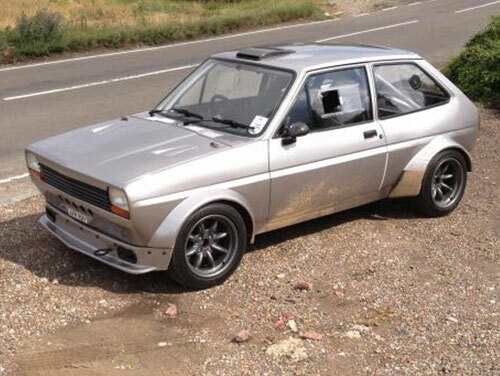 The original Fiesta cabriolet conversion, see the full listing of known cars. 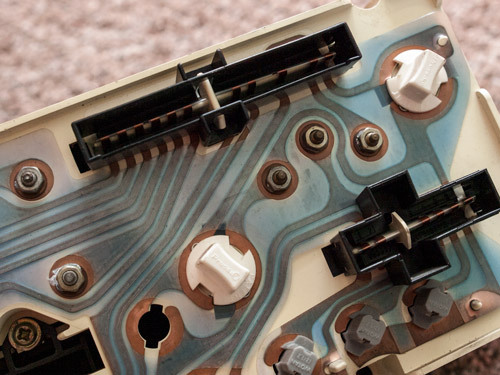 Upgrade from low spec to high spec clocks with this easy to follow wiring guide. 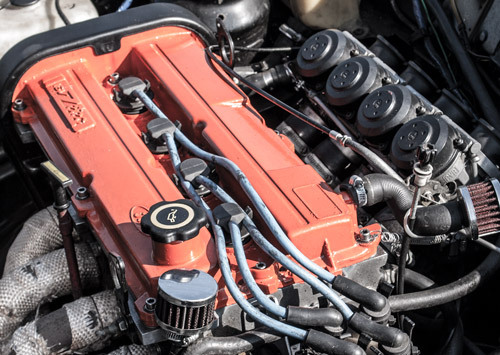 Ratios, final drive and part numbers for common BC, IB5 and MTX75 gearboxes. 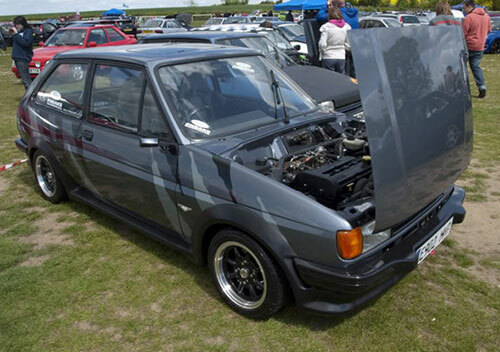 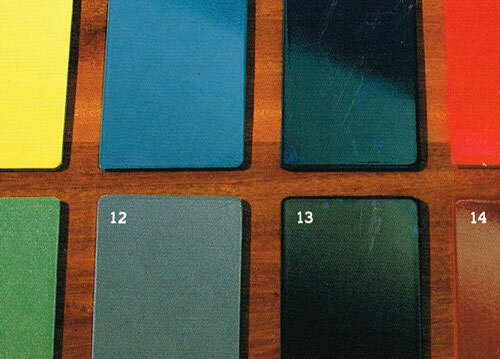 Dont know your silvertop Zetec-E from your ST170? 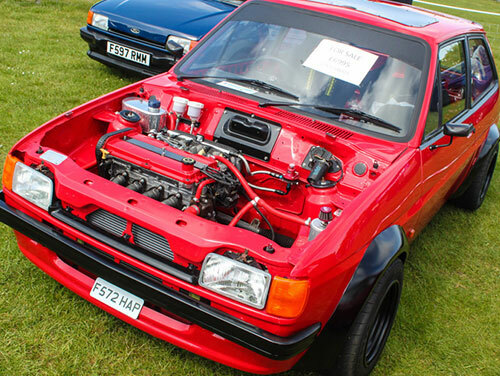 A quick run down of Ford's Zetec engines. 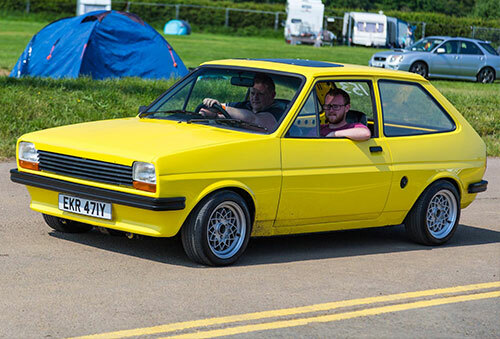 Photos from the biannual Squires Cafe Ford gathering.